“How Can I More Effectively Reach People of My Generation with the Message of the Gospel?”Start the story where God starts the story.In other words, it’s not about “lifestyle evangelism.” Or being cleverer than the person with whom you’re talking. Or knowing everything there is to know about the Bible.It’s about knowing what’s most important to your friends, family, coworkers, and others you meet along life’s journey. It’s about, to use author Ron Martoia’s words, discovering the “story” each of us lives every waking day of our lives. Once you know that, you’ll know how God’s story fits into our human stories.Jesus spread the Good News this way. He talked to people, asked them questions about who they were, what they were doing–in short, he found out what made each person get out of bed every morning. And then he shared with them a bigger story–and how they fit into it. Jesus knew that when people grasped God’s big picture, they felt compelled–even overjoyed–to be a part of it.In today’s increasingly individualistic, disenfranchised world, it’s never been more important to know God’s story and how one fits into it. 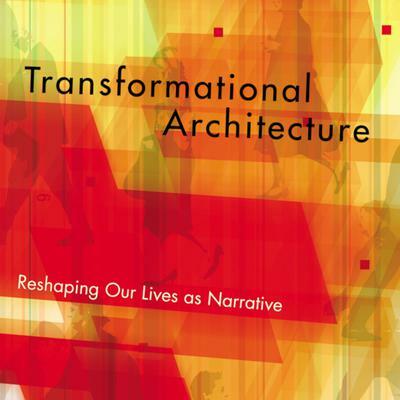 Let Transformational Architecture be your guide to reaching those around you with God’s life-changing message of hope.